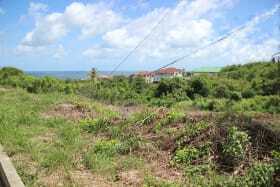 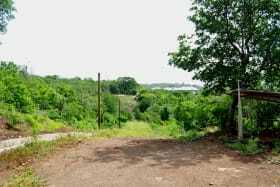 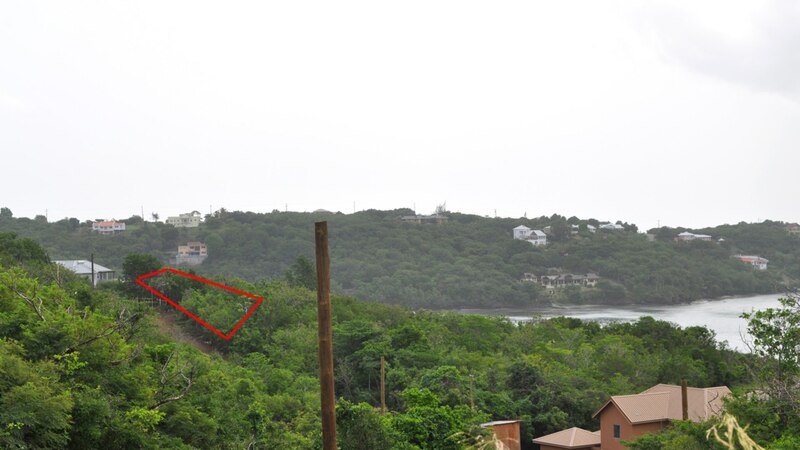 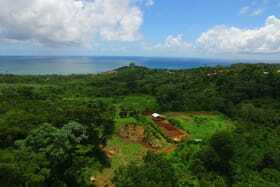 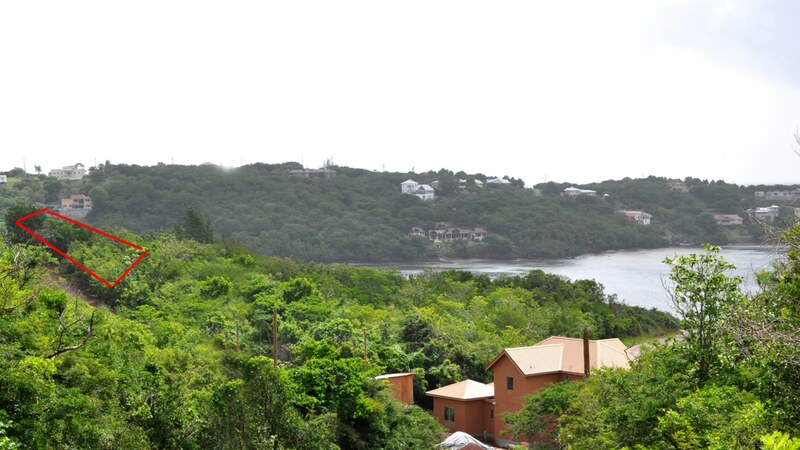 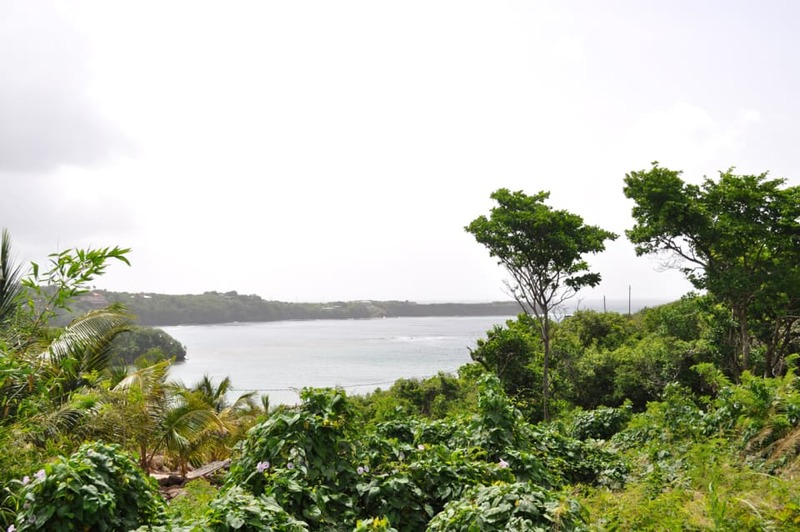 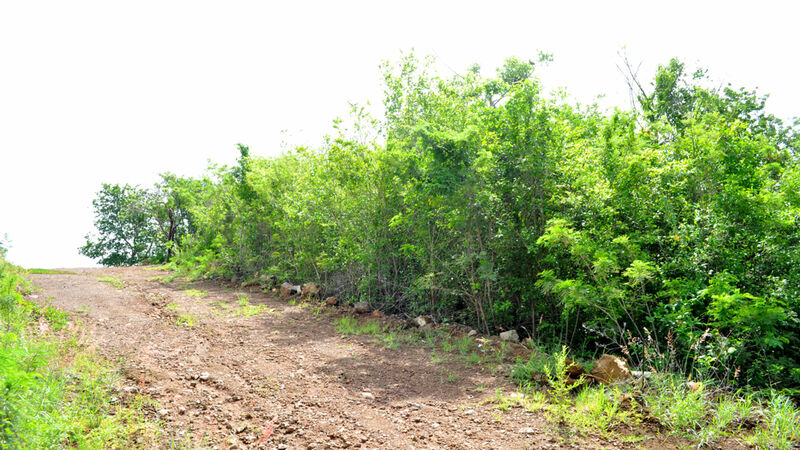 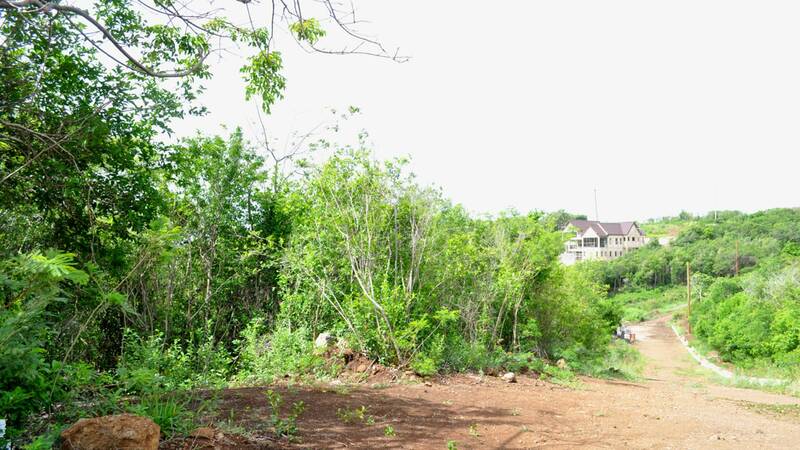 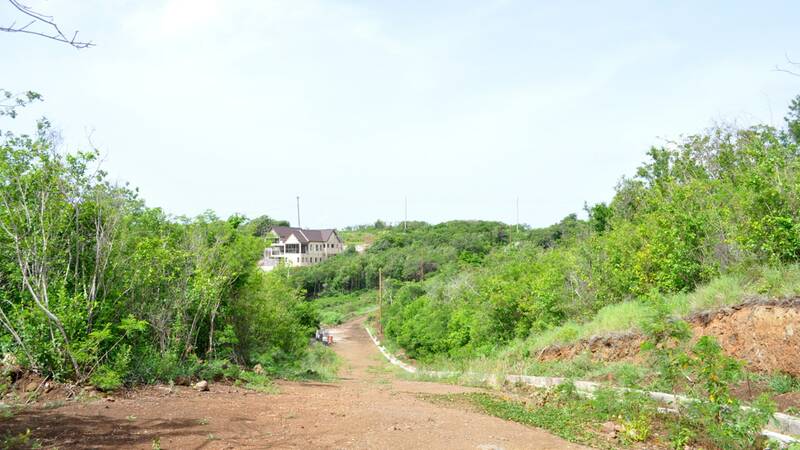 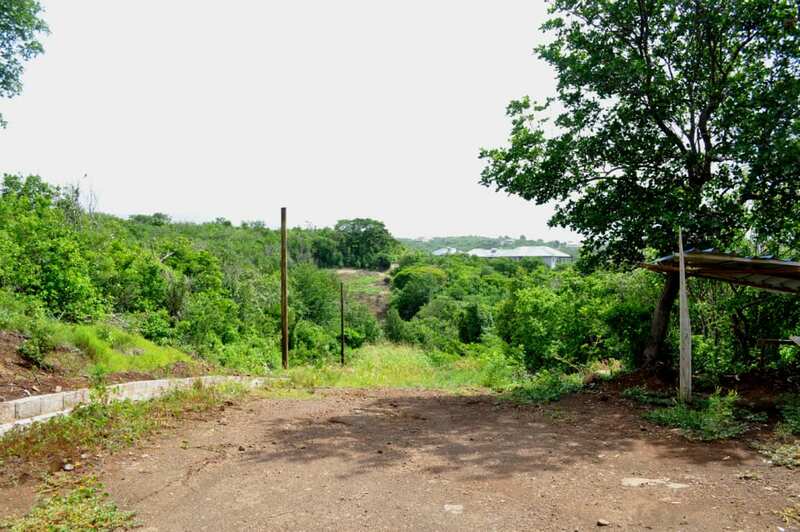 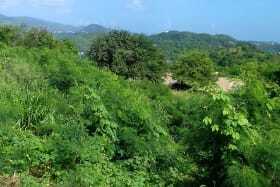 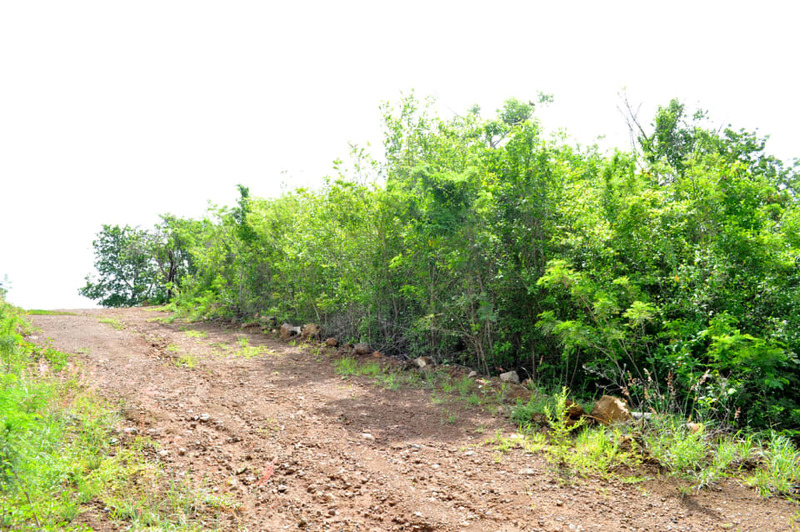 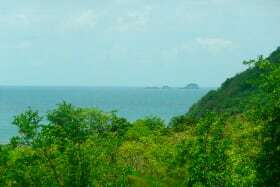 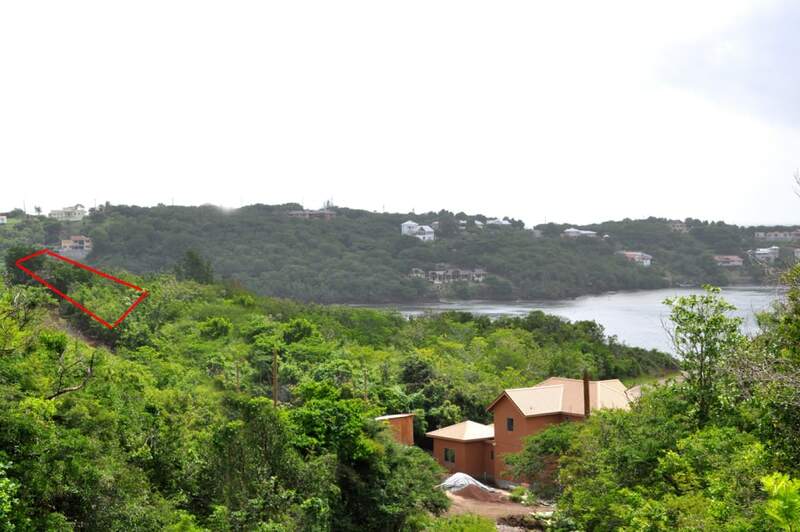 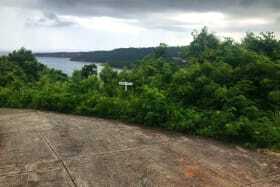 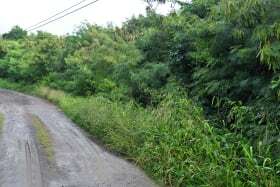 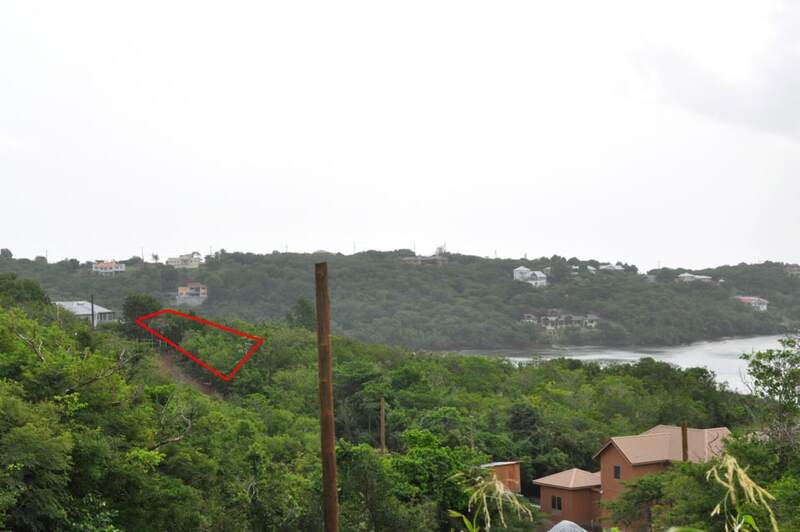 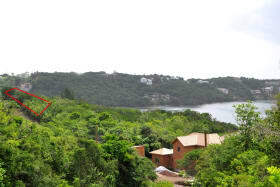 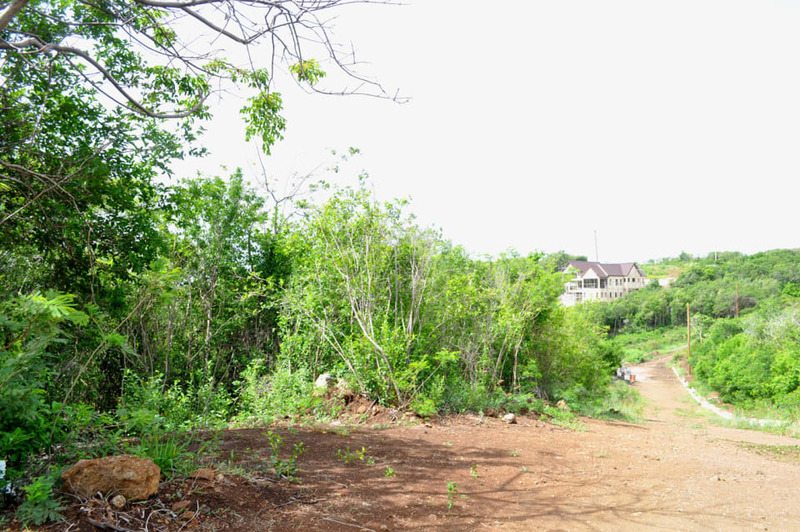 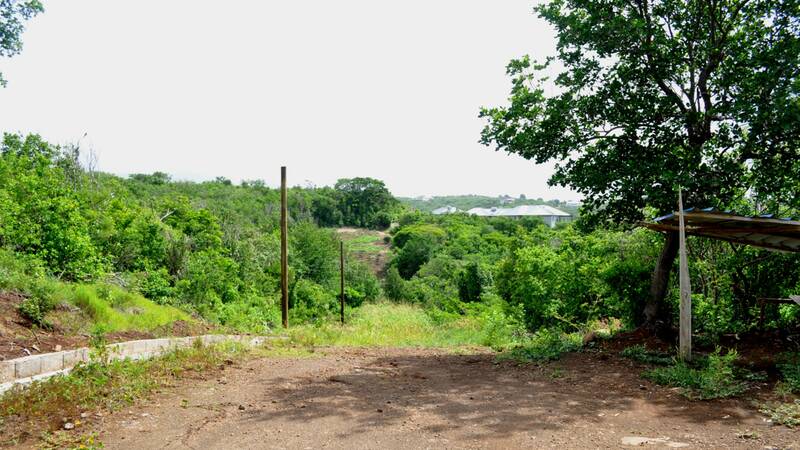 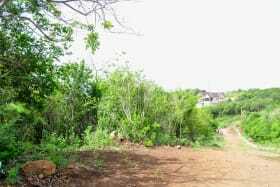 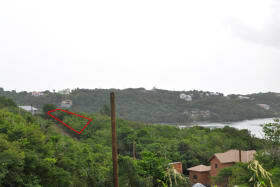 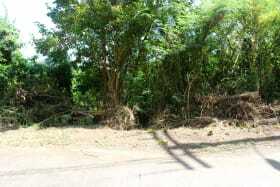 Facing east, this gently sloping, and rectangular shaped lot comprises approximately 14,272 sq. 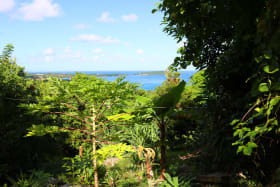 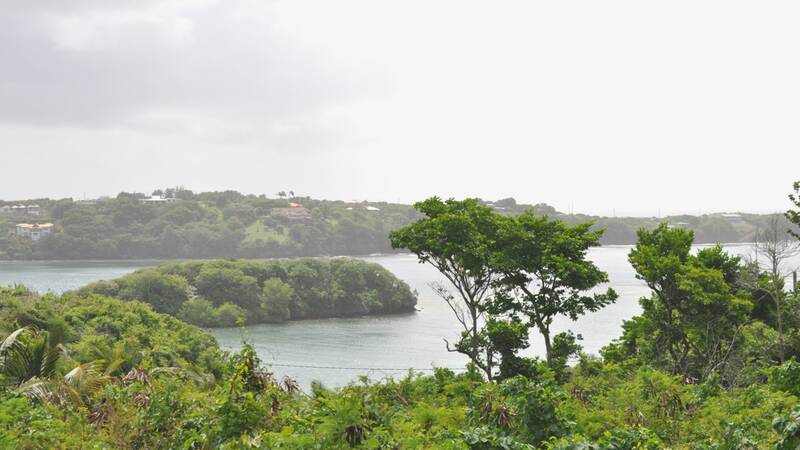 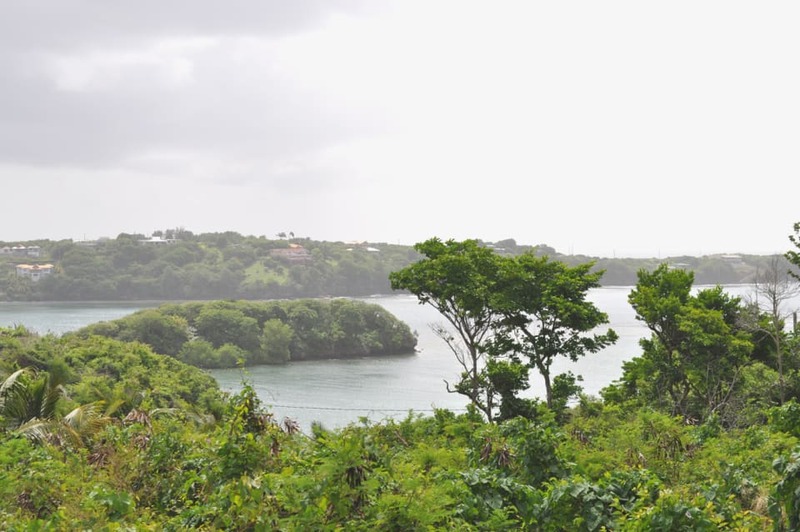 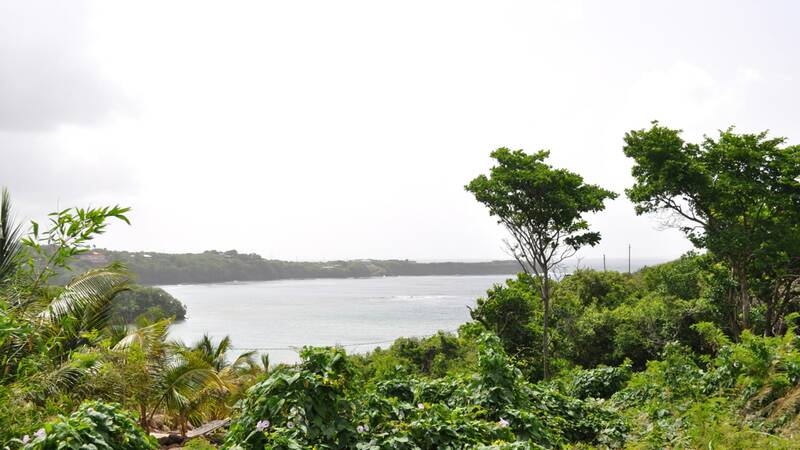 ft. A stunning view of Egmont Harbour and the Fort Jeudy peninsular is captured from the lot. 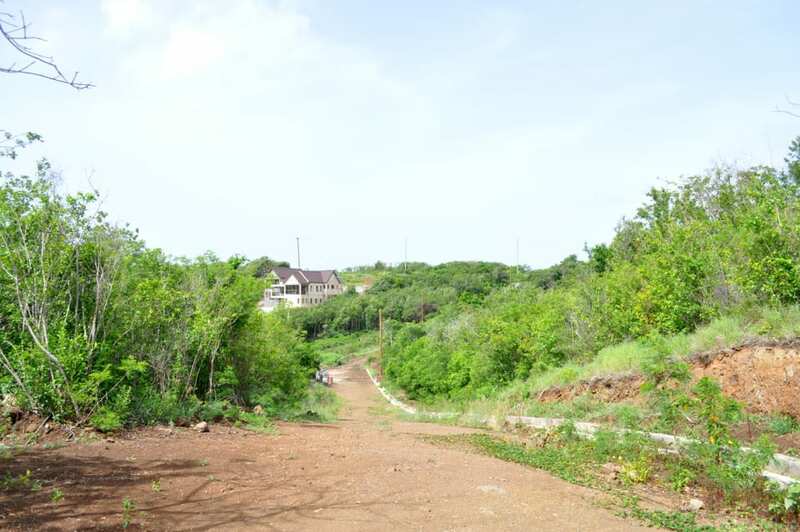 Located within the Egmont Development, this lot is governed by a covenant and can be used for residential purposes only. 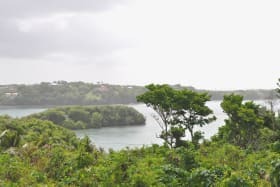 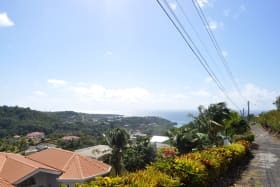 Egmont is located approximately 20 minutes from the Maurice Bishop International Airport and 15 minutes from the world famous Grand Anse Beach.